Our workplace ergonomic services help employees and employers prevent pain, discomfort and repetitive use injuries. Despite regular exercise, eating right and getting enough sleep, many individuals still experience pain in their back, neck, arms and legs. This pain is often the result of an individual’s work site combined with bad habits. Our ergonomic specialists are trained to evaluate how a work site affects posture, body mechanics and physical well-being of the employees. From these assessments, we provide detailed recommendations that can be implemented by the employer or the individual to minimize unnecessary stresses and strains. 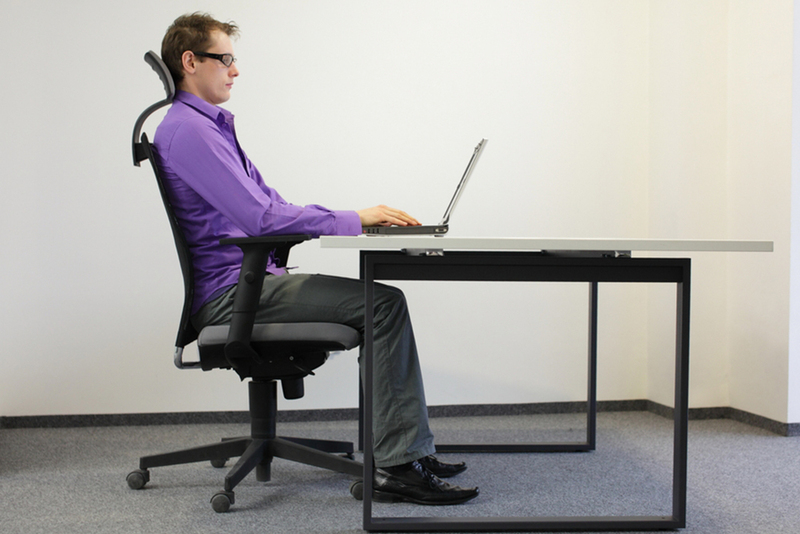 Whether it is the support offered by an office chair, height of a desk or specific body habits, we will identify the root the issue and the right solution. Our certified ergonomic specialists begin with assessing a specific work space including an individual workstation, a department within a company or an entire office. The assessment involves detailed photographing and measuring of the individual(s) and workplace. as well as a functional body screen of the individual. We then develop a detailed report of findings and recommendations.